I’m sure many of you sing made-up songs while you rock children or grandchildren to sleep. 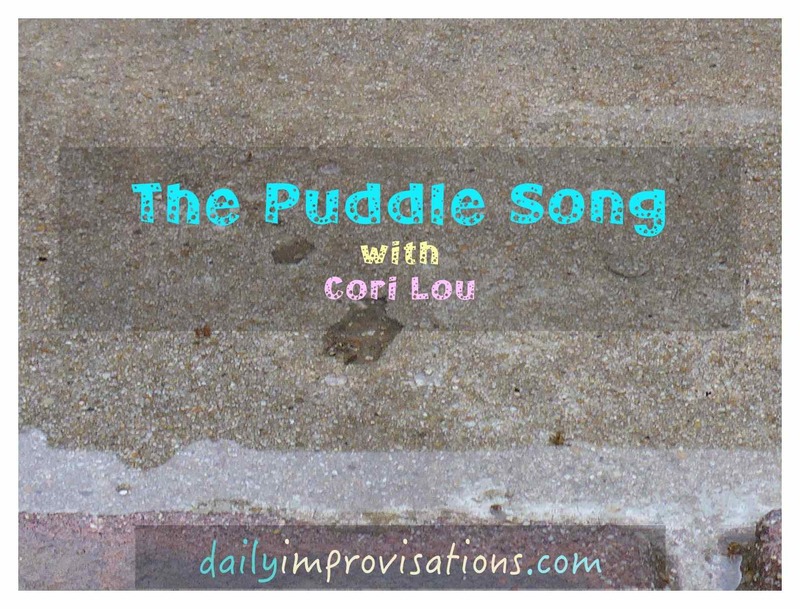 When I had Cori Lou for the day yesterday, she had just been playing in puddles with her GoPa, so that is what I sang about softly as we cuddled. I didn’t plan on making the song part of the video, but one thing led to another with music copyrights, and The Puddle Song took more complete. but simple, shape. The lyrics are below! 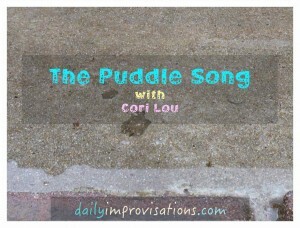 Cori Lou in the Puddle and the Dirt from Laura Blodgett on Vimeo. Let me look around and discover now! Where did that good puddle go? I don’t think that pill bugs swim.